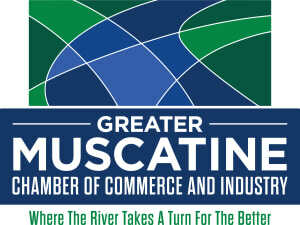 It Is Time to Get Your Hands Dirty at Sunnybrook at Muscatine! in the ground. 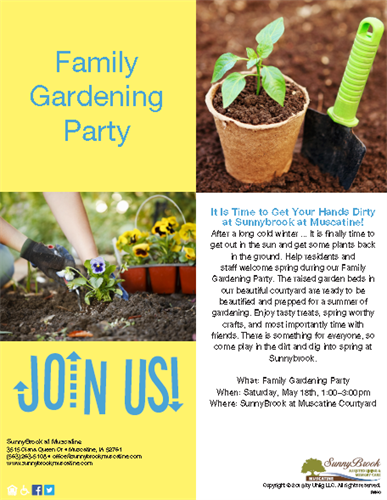 Help residents and staff welcome spring during our Family Gardening Party. gardening. Enjoy tasty treats, spring worthy crafts, and most importantly time with friends. There is something for everyone, so come play in the dirt and dig into spring at Sunnybrook. This event is open to the community free of charge.